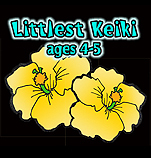 Affordable Weekly Classes Forming Now! 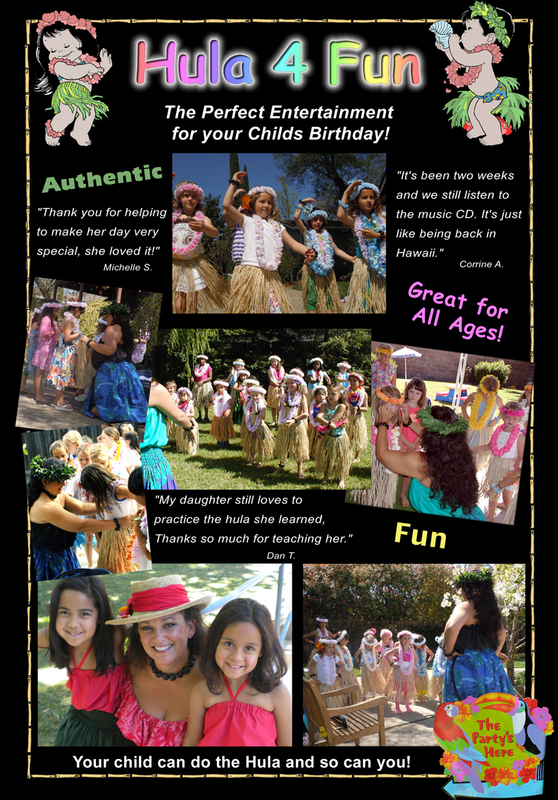 Looking for Great Hula Party Entertainment? 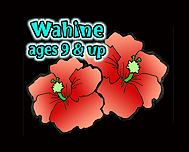 Click on the age group below and see what we have to offer. 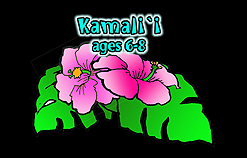 Weekly hula classes are available for ages 5 to Adult. Copyright © 2013, Hula 4 Fun - All Rights Reserved. This homepage designed and maintained by Mana`o Graphics.